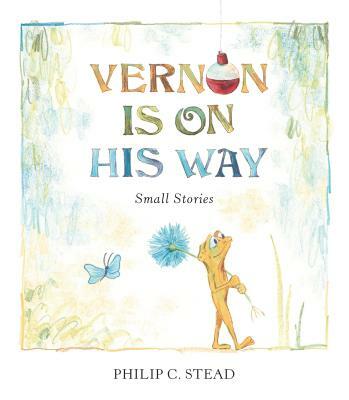 “It is a very nice day,” said Vernon. “Except for maybe yesterday,” offered Skunk. Vernon, Skunk, and Porcupine are back! The stars of Philip C. Stead's acclaimed Home for Bird have returned in three enchanting new stories, Waiting, Fishing, and Gardening, each brimming with the tenderness and wry humor that made their first appearance such a delight.